On-line conductivity measurement of mineral contamination in water allows reliable and inexpensive monitoring of water quality through the various stages of treatment. 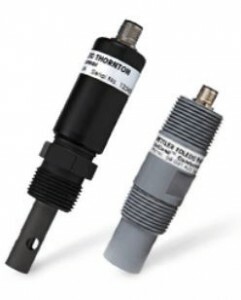 In comparison to having to install different analog sensors to cover the total measuring range, a single digital conductivity sensor with integrated measuring circuit can measure from ultrapure to brackish water. Benefits of using a single, wide-range sensor for all stages of water treatment include savings in specification, procurement, installation, start-up, training, maintenance and spare parts inventory. Taking advantage of the integration of the physical sensor with the measuring circuit in a compact package, the unified sensor overcomes limitations at both ends of the measurement spectrum. It provides excellent performance in both high purity water and in water up to the conductance of seawater. Further, on-board memory stores and communicates sensor identification and calibration data to the readout instrument for simplified start-up and calibration. An obvious advantage with an integrated sensor and measuring circuit is that the wiring distance from the electrodes to the measuring circuit is reduced to only 3 to 6 cm, all sealed within the sensor body. This is in contrast to traditional installations which must handle various lengths of analog signal cable, typically from 5 to 50 m from sensor to transmitter. It is still necessary to get the signal over that same distance, but with the integrated sensor it is in a much more robust digital form. With the very short and fixed analog signal wiring, problems of cable capacitance are eliminated. 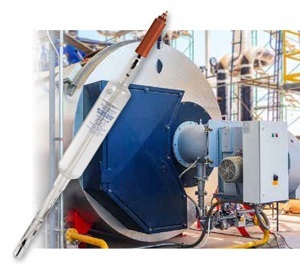 Not only does this prevent errors at low conductivity where AC leakage through cable capacitance is a problem, but it also allows much closer control over measurement parameters. UniCond conductivity / resistivity sensors are available in 2-electrode and 4-electrode models to cover all ranges of measurement. Intelligent Sensor Management (ISM®) technology, including built-in measuring circuits and analog to digital signal conversion, enables performance far exceeding that of conventional sensors. 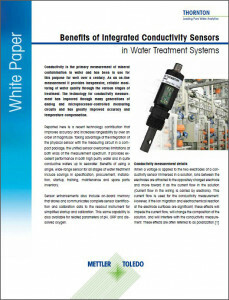 A single 2-electrode UniCond sensor can measure from ultrapure water all the way up to seawater with high accuracy. This significantly simplifies the specification, installation and spare parts inventory for water treatment systems. 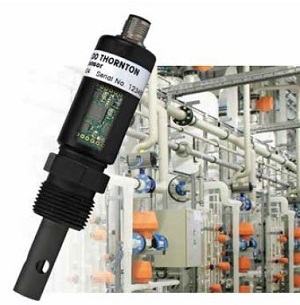 4-electrode UniCond sensors cover the higher conductivity ranges of acid and base ion exchange regeneration chemicals. 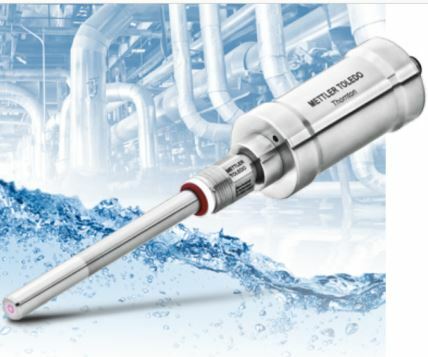 METTLER TOLEDO Thornton conductivity sensors for pure water provide high accuracy measurements with widely spaced electrodes that do not trap ion exchange resin particles, corrosion particles or bubbles, and yield more reliable, maintenance-free operation than with other sensors. This video provides an overview on what conductivity and resistivity are, and their role in monitoring the purity levels of different types of water. 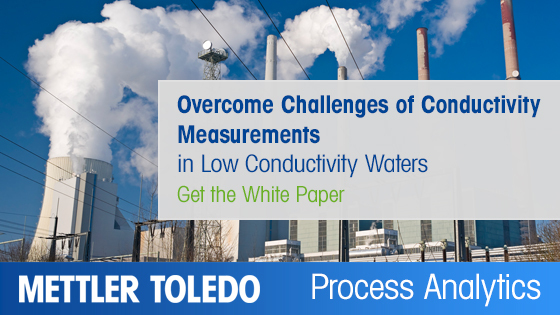 It discusses the relationship between conductivity measurements and the purity level of water, and then goes into some of the common challenges of measuring the conductivity of water in process and pure water applications.